There has traditionally been a lot of confusing paperwork that goes along with buying a house, at least if you needed a mortgage. New mortgage forms and regulations were supposed to be implemented on August 1, but to give people more time to prepare, they will roll out on October 1, 2015. You may have heard these changes referred to as TILA-RESPA Integrated Disclosures (TRID) changes. Standardized and simpler forms will make it much easier for buyers to understand the terms of their mortgages and then make a more informed decision. Additionally, it will be far easier to compare loan offers, which used to be one of the most difficult parts of mortgage shopping. Find out what these new changes are and how they will help you the next time you apply for a mortgage. 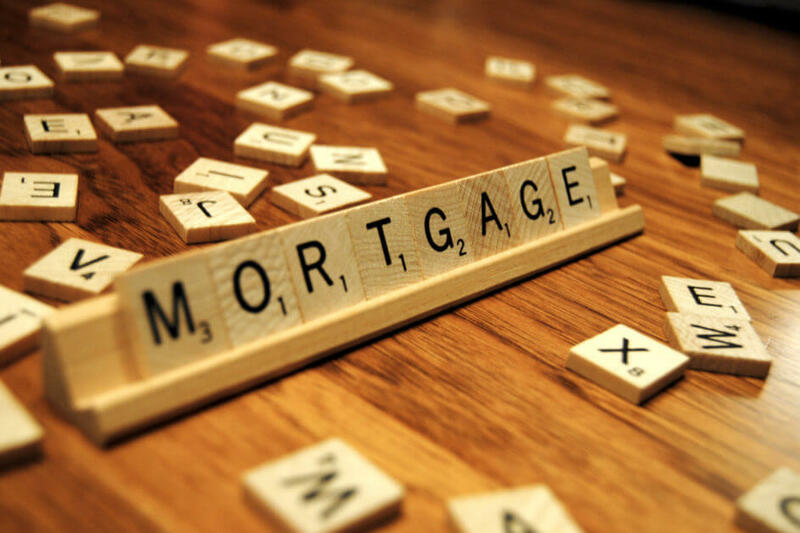 In the aftermath of the mortgage crisis, researchers saw that there was a clear correlation between borrower confusion about loan terms and higher-risk mortgages. The 2006 Government Accountability Office Study discovered the same thing. Simplified mortgage forms were clearly needed to prevent borrowers from obtaining mortgages they couldn’t afford. When you apply for and accept a mortgage offer, there will be two required forms: the Loan Estimate Form and the Closing Disclosure Form. These forms have strict timelines that are designed to put less pressure on the customer and to ensure timely offers. The estimate form must be either put in the mail or delivered by the third business day following a customer’s application, and the disclosure form must be received by the customer at least three business days before the deal is closed. If certain changes to the contract occur too close to closing, there will be a new three-day waiting period. Each of the new forms is a combination of two old forms—so two forms now take the place of four. On the old forms, the language on multiple forms overlapped and was sometimes inconsistent, causing confusion for the applicant. The new form gives clear information about the costs, risks, and features of the loan being applied for. Important points are easy to find and read, which helps buyers better understand whether or not they can afford the mortgage. With the old forms, there wasn’t much to facilitate valuable comparisons of loan offers. It often seemed like one was comparing apples and oranges (which sometimes wasn’t far from the truth). In order to have any truly accurate comparison, you usually had to do some math—the old estimate form used to have a table to you could fill out to compare offers. Surprisingly, the old forms didn’t even show the total monthly payment or the total amount of cash needed to purchase the home. The new estimate form has an all-important comparisons section, which says, “Use these measures to compare this loan with other loans.” Three main sections give you the information you need to see the true costs of the loan offer. The first section tells you where you’ll be in five years: how much you will have paid in principle, interest, mortgage insurance, and loan costs and the amount of principal that you will have paid off. The next section includes a very important number called the annual percentage rate (APR). This number is critical for accurate comparisons because it gives you the true cost of the loan, which you can’t get just by looking at the interest rate (in fact, you can’t always pick the better deal simply by looking at the interest rate). The APR (which is almost always higher than the interest rate because it includes other fees the loan carries with it) is the total finance charge divided by the amount you’re borrowing. This is the most accurate number for comparisons because it includes all fees that come with the loan. The last comparison section includes the total interest percentage (TIP) number, which is the “total amount of interest that you will pay over the loan term as a percentage of your total loan amount,” according to the form. In other words, this number tells you how much interest you will pay over the life of your loan compared to the amount you borrowed. Important note: this number doesn’t include any added fees, which is why the APR is so crucial. However, this number is for the life of the loan, unlike APR and interest rate, which tell you what you’ll pay in one year. Both are important numbers when you’re looking at what the mortgage will actually cost you.